By offering a wide range of services under one roof, we maintain a client’s brand consistency across multiple media, offer clients greater control of their marketing and ultimately maximize the return on their marketing efforts. Are we unique among ad agencies? Fighting for Market Share starts with researching the market and developing the plan. Is it radio? Is it TV? How can I make my online advertising work with my offline advertising? Find out more with our Media Planning Services. We don’t just increase traffic to your website; we focus on ensuring it’s the right traffic. Optimized web design, geo-targeted search engine marketing… find out how we are Fighting for Digital Advertising Share. Any agency can promise a client great SEO, but we have proven results. We work hard every week to make sure our clients are using the most effective FREE marketing tool: search engine optimization. Award-winning design that doesn’t just capture attention… but also drives traffic? 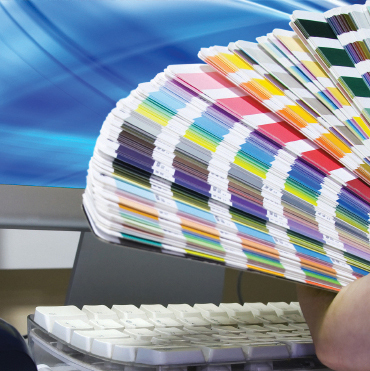 From video production to web design, that’s what our Creative Design department is all about. What does your brand say? What do you want it to say? Your brand is your strongest weapon in the Fight for Market Share. See how we’ve helped clients with their Brand Development. The 30-second TV spot has been the centerpiece of advertising for the last 40 years. It still works, but there are so many more uses for video now like video brochures, training videos, and online video ads. Your online presence is your presence in the marketplace. We specialize in search engine optimization, mobile customized sites, and customer-driven navigation. Effective marketing is like a boxing match, every round is planned, executed, and evaluated. Successful campaigns come from creative ideas, like punches, that maintain a focus on the end result — winning. With the tools available today, your marketing efforts can be more targeted and more efficient than ever before. 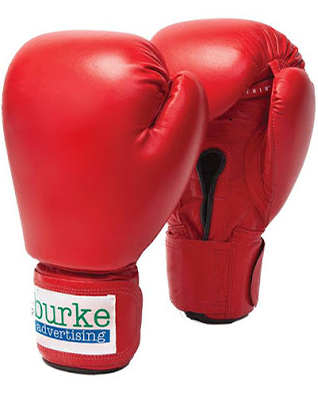 The Burke Advertising staff has proven results with search engine optimization, media planning, and event marketing. 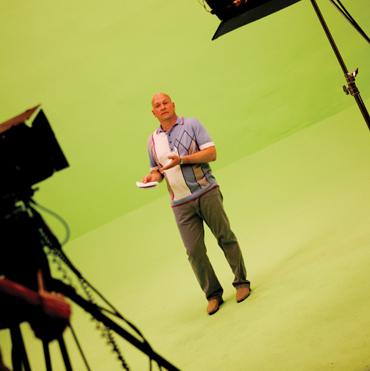 We have a hands-on approach with the in-house services of video production, direct mail and web design & development. Every available ad tool is considered when developing a marketing plan. We may utilize traditional channels like television and radio, or customize a social media campaign or microsites in a unique way to achieve results. Our agency will find the proper media mix to maximize a return on investment for any marketing budget.